Learning Forward Virginia | LFVA – Page 4 – Excellent Teaching and Learning Every Day. | Equity and Excellence in Teaching and Learning. providing leadership, information, strategies, and best practices through standards-based professional learning. Build the capacity of leaders to establish and sustain highly effective professional learning. Effective professional learning is fundamental to student learning. Students achieve when educators assume collective responsibility for student learning. Sustainable learning cultures require skillful leadership. Improving student learning and professional practice requires ongoing systemic and organizational change. 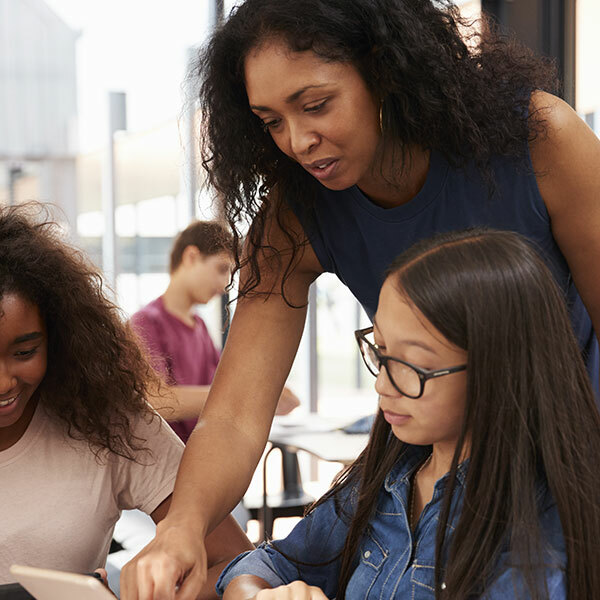 Student learning increases when educators reflect on professional practice and student progress. Learning Forward Virginia is an affiliate of Learning Forward, the largest professional learning membership association worldwide. Membership is open to any person from Virginia who is interested in professional development and the achievement of students. Learning Forward Virginia offer amazing professional learning opportunities in the area to collaborate with colleagues. Join Learning Forward Virginia Today! 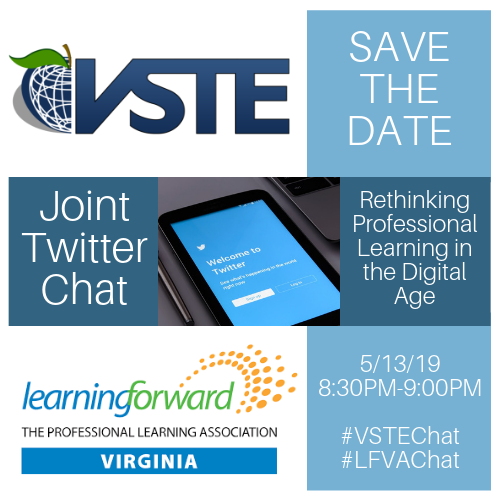 Do you what to influence state and school system policies and practices related to professional learning in Virginia? 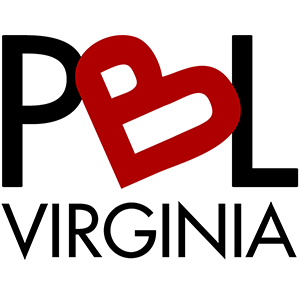 Thank you to all participants who attended our second Virginia PBL Institute. 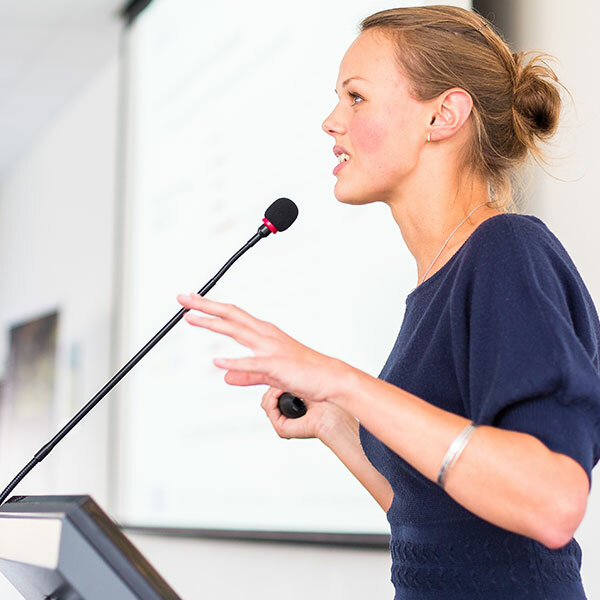 The learning was greatly enhanced by your engagement. Thank you to the Buck Institute and their PBL faculty. Their expertise advanced the learning forward. Thank you to the Learning Forward Virginia Board. Their commitment and dedication made this learning opportunity happen.